When using a voiceover artist in a video project, does it matter which voiceover artist you use? Whether it’s a male or female voice, is spoken well, and recording sounds clear, then you can use any voiceover artist, right? Well apparently not – as I learnt recently. Picture this. A short video is being produced for a new client. The storyboard has been completed. It includes the visuals and video’s script. It’s been reviewed and signed off by the client. So far, so good. So we go ahead and select a male voiceover artist. We know him well and have used him on other video projects. He’s got a professional voice, completes recordings quickly and most importantly, the recording is top quality. The recording comes in. It sounds great. There are no errors. So we go ahead and use it for the video. A few days later, version 1 of the video is passed on to the client for review. A week later we receive client feedback. Client: Overall we’re pleased with the video. It looks slick and professional. The main point of division was the voice. We felt that it could have been less formal and a female voice was also requested. How easy is this to change? So what sounded like a good voice to use from our perspective, divided the team at the client’s end. Thankfully, it was a short video so the script could be recorded easily, quickly and at a low cost. This time, we send the client some female voice samples to choose from. Version 1 of the recording also sent to client to approve before updating the video. So to answer the question at the start of this post….Yes, having the right voiceover artist does matter for a project. Like all the other elements (text, images) used in an elearning project, it’s important for the client approve the actual voice which will be used to record any scripts. What I thought would save us time, did not. Ask yourself what tone and style of voice you would like. Formal? Conversational? Make voice approval an essential part of your process for script recording. 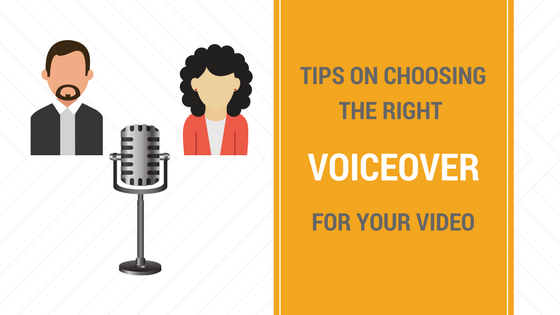 We hope these voiceover tips will save you time and money and ensure everyone is happy with the voice. A valuable, and thankfully not too expensive lesson learnt for us. How Do You Make A Storyboard For An Animated Video? By completing the form on this page and requesting the guide, you agree that we may process your information in accordance with the policy. Eight Interactive is the UK’s leading experts in animated videos for elearning and global elearning content creators. 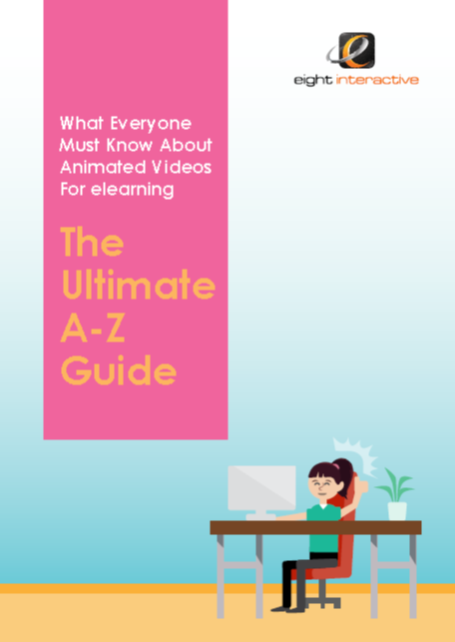 We make animated videos and interactive elearning courses in any subject for any group of learners. And, we create animated videos for businesses who want to promote their business.